The leek is native to the Mediterranean region. Our facilities are located in this area (in southeastern Spain) and thanks to this we can select the best leek to elaborate our leek puree and we can minimize the time between the harvesting and processing. This is why we obtain a high-quality leek puree. We are leek puree suppliers. We can ship this product in aseptic or frozen. 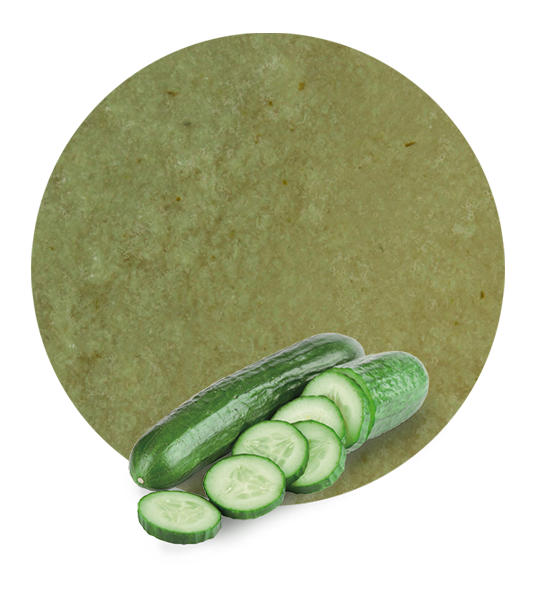 We offer this vegetable puree with a brix level (refractometric) of 5,5-6,2 and an acidity level of 0,05-0,4. We always find the best logistic solutions for our clients. Thus, we offer a tailored service. For example, we can ship our leek puree in bins, drums or bags in boxes. This puree is a versatile product. Our clients can utilize it in the manufacturing of ready meals, vegetable purees, garnishes, etc. It has the soft taste and the delicate aroma of natural leeks. Leek puree helps us in the fight against some diseases. This is due to the composition of its main ingredient: leek. Leek is rich in proteins, beta carotene, vitamin C, minerals (manganese, iron, phosphorus, potassium, etc. ), essential oils, vitamin E, antioxidants, etc. Thanks to this, leek helps in the prevention of cancer, it boosts the immune system, it has an antibiotic effect, it reduces the risk of having kidney diseases, etc. Moreover, it is low in calories and has just a little fat and sugar. For this reason, this vegetable puree is great for almost any diet. We are Lemon Concentrate and we have been in the fruit industry for decades. 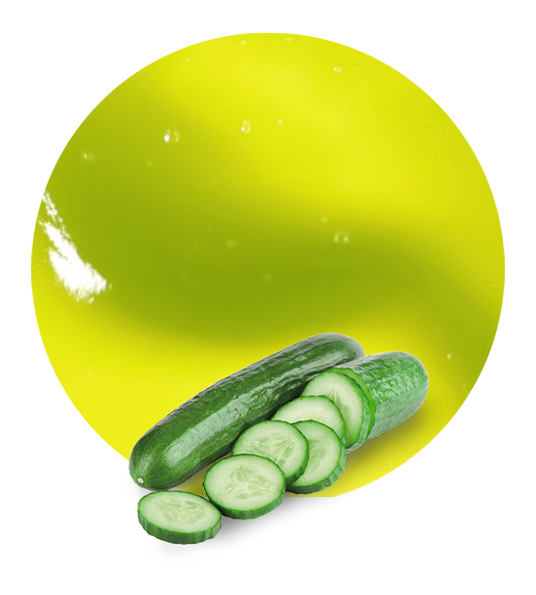 During this time, we have increased the variety of the fruit and vegetable products that we supply. 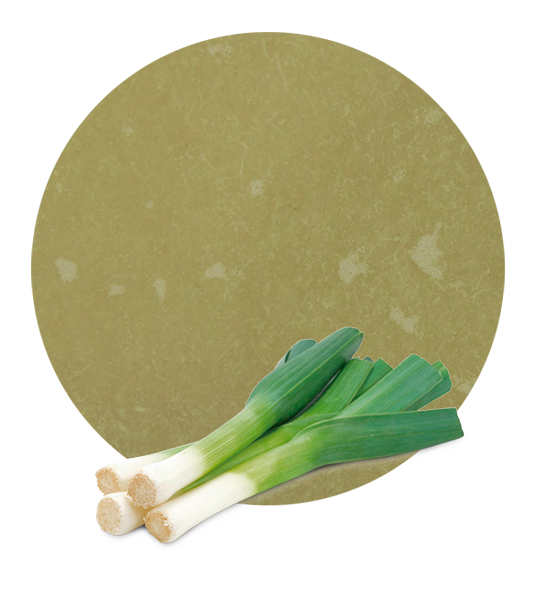 Today, we have a wide catalogue of outstanding product, such as our leek puree. We elaborate all our products with the highest standards for food manufacturing.